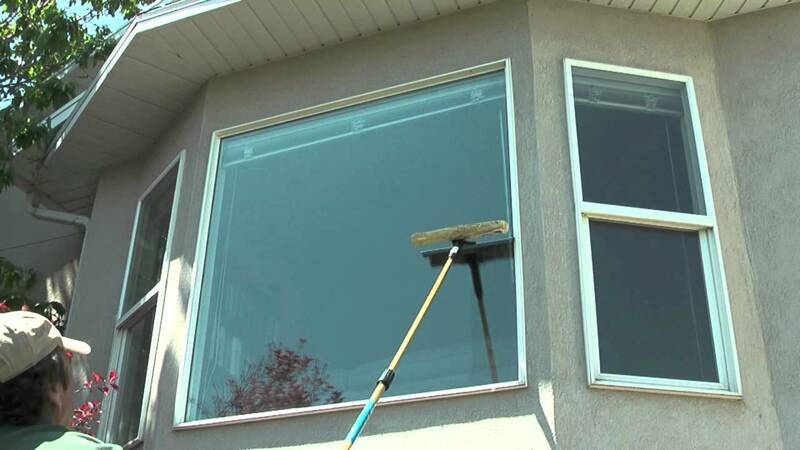 Video on how to clean the outside windows on a home. “DO YOU KNOW HOW TO DO THIS?” If I were dead would you know how to do this was the question I asked my wife and sons today on how to clean the outside windows on our home. My wife’s answer was yes as was the boys, but the boys weren’t so sure on what was needed or involved in completing the task. Look for upcoming videos on basic home maintenance. 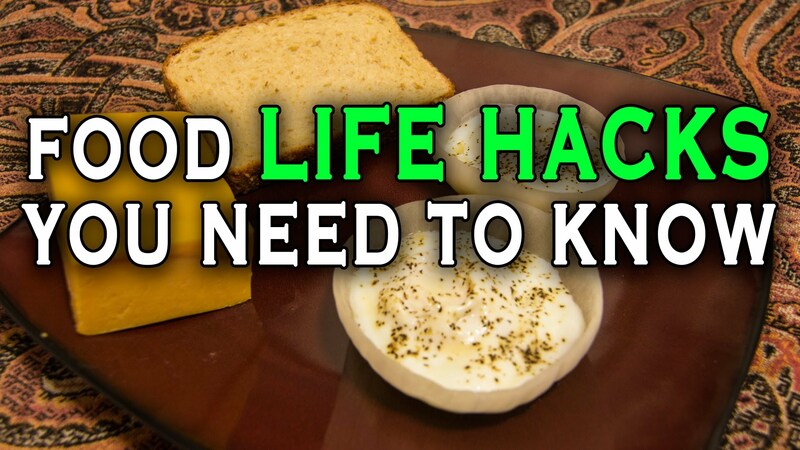 10 Incredible Food Life Hacks you need to know. This is Quick and Simple Life Hacks, Food Edition. We’ve put together 10 amazing food related hacks that you need to know. Sit back, grab your frying pan and we’ll dive right into the fire. 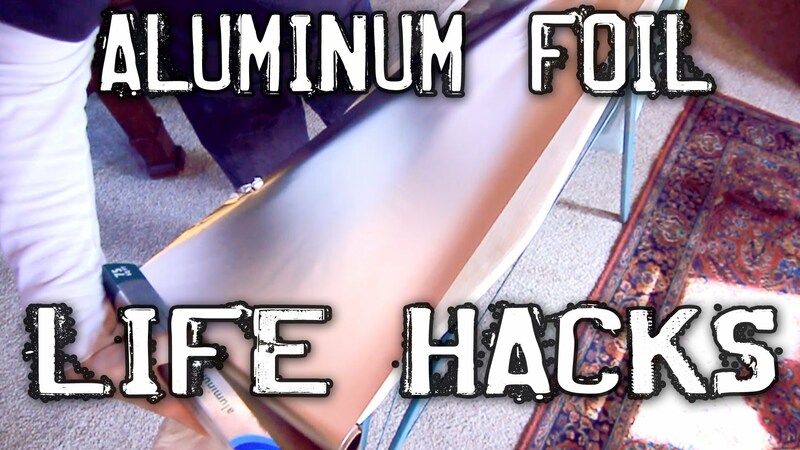 Quick and Simple life hacks: FOIL EDITION! 1. Need to scrape off the grill but can’t find that wire brush? Ball up the foil, get it deep between the grates and go to town. 2. Want to save some serious time ironing your clothes? Put a long strip of foil on top of the ironing board and replace the cover. Go to town. With all that heat reflection you can take care of both sides at once. 3. Can’t find the correct sized battery? Easily make up the difference with a little well placed foil goodness. We’ve covered this one before but its definitely worth repeating. 4. Hate struggling to move large pieces of furniture? No need to buy pricey sliders. Put a little foil on the bottom of the legs and glide on through. 5. Love bacon but hate getting rid of the grease? Dump it into a makeshift foil bowl. Once it hardens, ball it up and toss it out. 6. And finally, if you can’t find a funnel. Roll one out of foil instead. Transferring fluids has never been so easy. 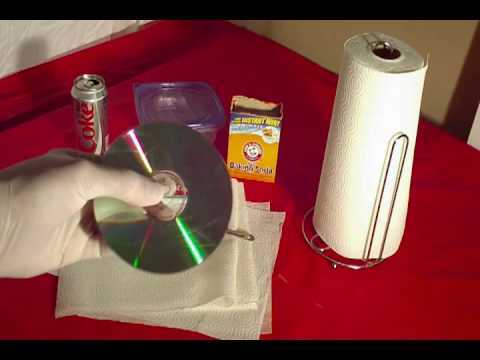 In this Household Hacker experiment, we’ll demonstrate how to completely remove scratches from your CD or DVD media. 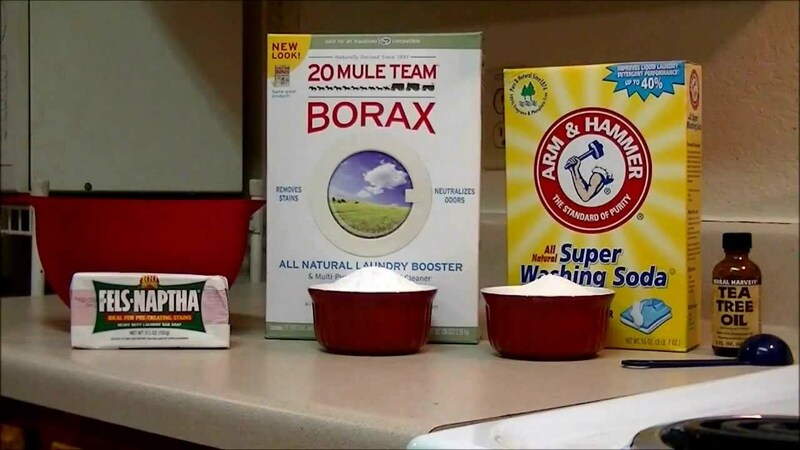 As with this experiment and all other HouseHold Hacker videos, we cannot be held responsible for damage or mistakes made if attempting the experiments. These projects are for demonstration purposes only and should not be attempted at home. .